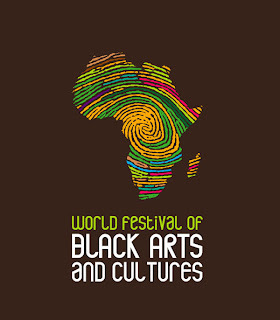 The third World Festival of Black Arts and Cultures (December 10th - 31st, in Dakar, Senegal) was announced today by its artistic director Kwame Kwei-Armah. The Festival, previously held in 1966 and 1977, is a celebration of Africa and its diaspora's contributions to universal culture; themed on African Renaissance, it coincides with the year of the first World Cup in Africa and the 50th anniversary of Francophone Africa's independence. 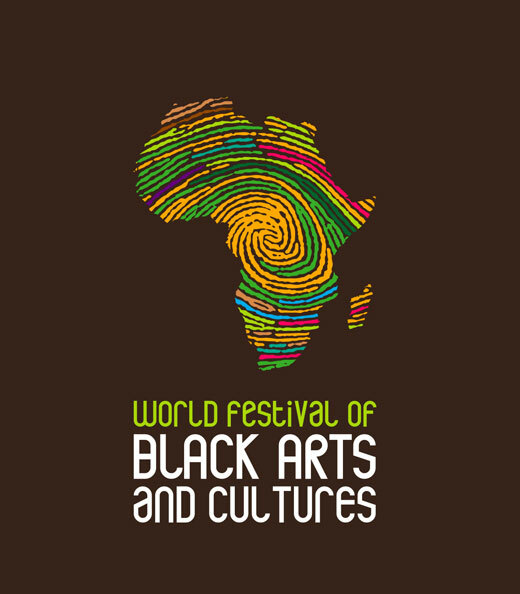 Its the largest global gathering of black artists, writers, filmmakers and scientists. The free Festival will incorporate a multitude of discussions, forums, arts programmes and music events, kicking off with a 60,000 capacity opening ceremony. Have a look at the website for all future events.